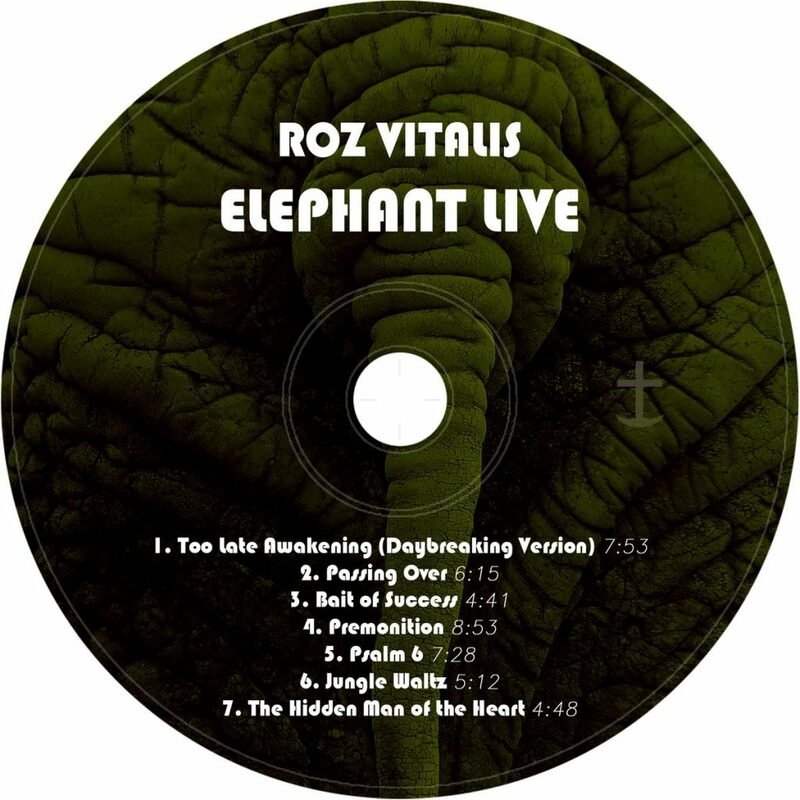 Roz Vitalis have been one of the most consistent progressive rock bands out of Russia for many years now, always stretching boundaries with avant garde and jazz inspired music, and this their latest album definitely shows them playing to their strengths. Recorded at two different venues in Saint Petersburg and Narva in 2018, the line-up now has a new drummer in Evgeny Trefilov, while band leader keyboard player Ivan Rozmainsky has also brought in saxophone player Ilya Belorukov which also allows the band to spread their wings even further. While four pieces are from their most recent studio album, ‘The Hidden Man of the Heart’, the other three are new compositions. It is completely instrumental, and while Rozmainsky is at the heart of everything which is taking place, the use of sax on five of the numbers and clarinet on the other two has the band combining jazz, avant garde and elements of VDGG to create something which is sometimes challenging, always fascinating and certainly never boring. No one can accuse Roz Vitalis of wanting to follow the prog mainstream but instead are out there attempting to push boundaries and create something which is truly progressive and not another clone. This album has been released through Bandcamp, and I urge you to discover not only this but also the back catalogue of one the most interesting and enjoyable prog bands around.